Starting a business today is a challenge of its own, but when you add in the need to have a quality website to represent the face of your business, it can make things even more difficult for you. You want to have a website that accurately represents your business and gives potential customers and users and easy-to-use, fun experience so that they are likely to come back time and again. To make this website happen, you need to have the assistance of an expert design service by your side. Since there are so many different companies out there today to work with, it is important that you take the time to interview and speak with a few services to find the one that fits you the best. There are some questions you may want to ask web designers in Los Angeles today so you can see if they are the firm you want to work with on your site. Too many web design firms today are too quick to just ask you for a payment for work without taking the time to sit and discuss with you what you want from your website. You want to make sure you go with a company that puts your concerns and wants first in the design of the site so you can be sure you get a site you want, not something that is easy for them to put together so that they can just take your money. Meet with firms and fully explain the type of site you want, the pages you need and ask them what information and sources they need from you to design the site properly. If they listen and provide you with answers you are satisfied with then you consider them closely. When you are working with web designers in Los Angeles, you want to ask about what the charges will be for changes you want to make on the site in the future. The initial design and set up is an important step, but you need to know what the costs are to you when you need changes, upgrades or improvements down the line. Make sure the costs are reasonable to you before you make any type of commitment. 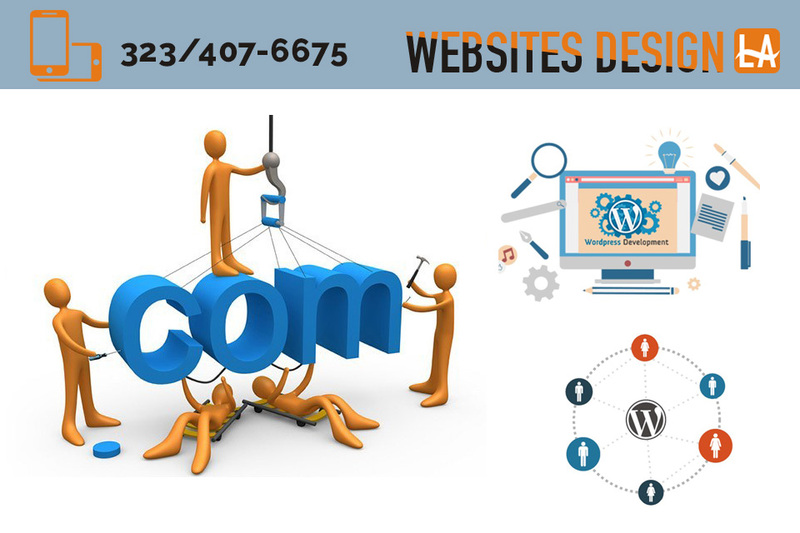 When you are looking for the different web designers in Los Angeles today, make sure you consider us at Websites Design LA. We can provide you with everything you need to develop, create and execute a great website that represents your business well. You can learn more about the services we provide when you visit our website at www.websitesdesignla.com, or you can call us directly at (818) 390-7078 to speak with us and arrange for a consultation.